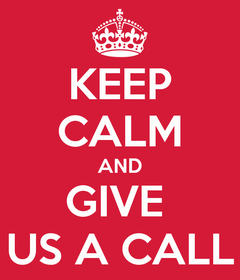 so far we do not have a fully-translated English site, but nevertheless we do speak English! Besides, you may find a short description fo what we do below. 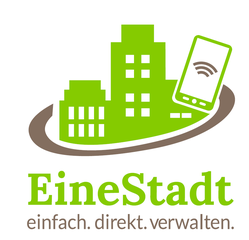 EineStadt – OneCity. An NFC based software and hardware solution designed to improve asset management processes with public administrations. Our solution simplifies object digitalization and automates communication between various internal and external stakeholders by providing harmonized data input for all departments. Improved control and feedback mechanisms, as well as keeping things simple – user-friendliness is the focus of our software. EineStadt generates double profit for public administrations – it involves the residents in the monitoring process and creates the feeling of being part of the community.